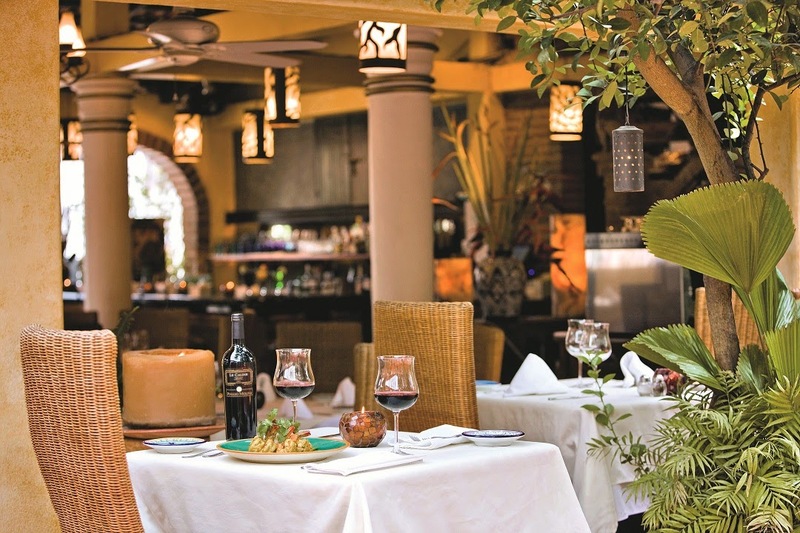 This year’s festival kicks off the 8th edition of the region’s culinary and wine fest showcasing 11 independent restaurants plus 6 more affiliated with hotels in Puerto Vallarta and the Riviera Nayarit. The VIII Jalisco & Nayarit Wine Fest will take place in the Riviera Nayarit and Puerto Vallarta to celebrate the region’s culture of food and wine. The eighth edition of the event is chock-full of promotions, pairings, workshops, contests, conferences, tastings and more according to Agustín Rodríguez Aguayo, sommelier and part of the organizing committee. There will be 17 participating restaurants, six of which are affiliated with hotels; 11 are independent. The participants invited to the wine festival come from three different regions: Mexico and Baja California represent North America; Argentina and Chile represent South America and Italy and France represent the Old World. One of the main objectives of this celebration is to promote the pairing of different dishes with wine, which has been proven to be beneficial for overall health. “Drinking wine with food is a very healthy tradition because of the many benefits it imparts to the mind, body and soul,” said Rodríguez Aguayo. The festival will also include cultural and artistic events such as dance, music and poetry, among other activities related to wine. These include a wine painting and a sand sculpture contest, as well as a traditional open-air dance. One of the organizing committee’s main goals is to improve the service offered to tourists by local restaurant and hotel owners as well as by culinary students. The celebration will take place during the Mexico Cup Regatta. The large number of attendees to this very important sports event, as well as other festivals and events that are set to take place during this very intense weekend, will generate an even bigger turnout. According to a recent tourism poll, tourists love the region’s cuisine—second only to its beaches—making it a very logical reason to enjoy the VIII Jalisco & Nayarit Wine Fest.